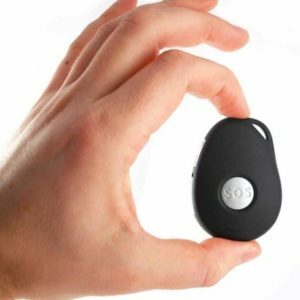 SureSafe offers the only personal alarm for the elderly with a ‘talking pendant’ that allows two-way communication between the wearer and their responder. While most alarms require you to be near the base unit to talk, our talking pendant alarms let you talk from wherever you are. No matter where you are in the house, you can talk to your emergency contact like you would on a telephone. This enables better and faster emergency responses, letting you request help sooner while allowing the responder to provide instructions if necessary. Browse our range of talking pendant alarms to find the right unit for you or your loved one. If you need more information about these pendant personal alarms, contact us today to find out more.